New year, new you. It’s a bit of a cliché, but when January rolls around it brings with it an opportunity to look at who we are and where we want to be. 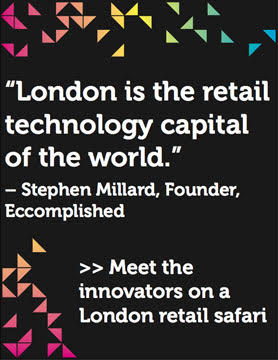 For retail it’s a chance to blow out the cobwebs and shake things up. A new mindset can do wonders, so here’s the best of our insights from January to inspire you. 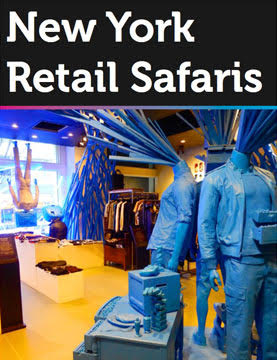 We’re continuing our series of seated retail safaris with a look at the trends of Mumbai and San Francisco. 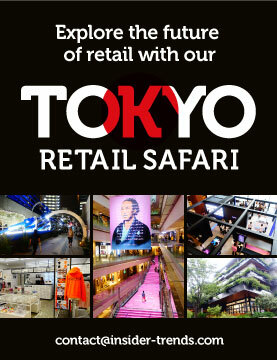 Two very different cities with two very different approaches to retail, but plenty of inspiring ideas to learn from – all without leaving your chair! 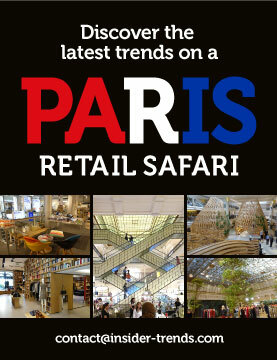 If you fancy exploring these, or any other cities, in real-life get in touch about booking your very own retail safari. 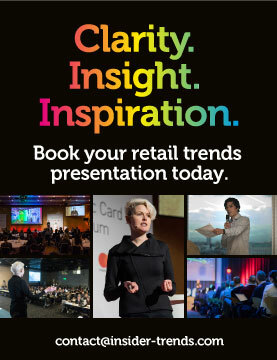 We’ve started the year off with a bang getting the insider track on all things retail from the experts changing it. – Could you be checking out from the grocery cart in the future? If Caper has its way it’ll be as easy as throwing something in your cart. We sat down with director of operations Eduardo Sanchez-Iriarte to find out how it works and how you can teach customers to embrace tech. – You may know Smartech as the place to discover innovative new tech, but did you know the company is becoming a destination for innovation on a wider scale as well? CEO Nathalie Bernce filled us in on what sparked the Smartech idea and its mission to foster innovation in every possible corner. 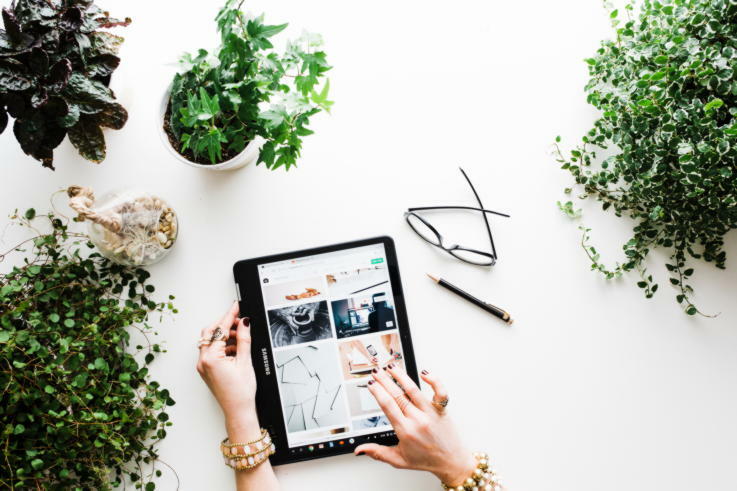 – Omnichannel is one of those industry buzzwords but Hero’s concept of connecting shoppers with in-store experts via tech is one of the best approaches out there. Founder Adam Levene talked us through the success its clients are achieving and where Hero is going next. – Data isn’t a new concept in retail, but it’s still not always well used. Geoblink is helping retailers to get tactical with their locations and operations through location intelligence. We spoke to Rafa Pulido, Senior VP of Product & Growth, to learn more. This month has seen the launch of our new series looking at the most wow new tech initiatives out there. This is the stuff that we think is going to make you sit up and take notice so be sure to keep a look out for these monthly posts. Clothes folding robots – are they a crazy concept or could they help you be more profitable? Perhaps when you consider that 44% of store associate respondents say they spend too much of their time folding clothes and stocking shelves – time they could spend with customers. Find out more in our post on the subject. It’s been a strong start to 2019 in terms of new stores – a trend that we hope to see continue. Find out all about the top new openings in London and Tokyo, plus the best of the world’s new retail initiatives for inspiration by the boatload.